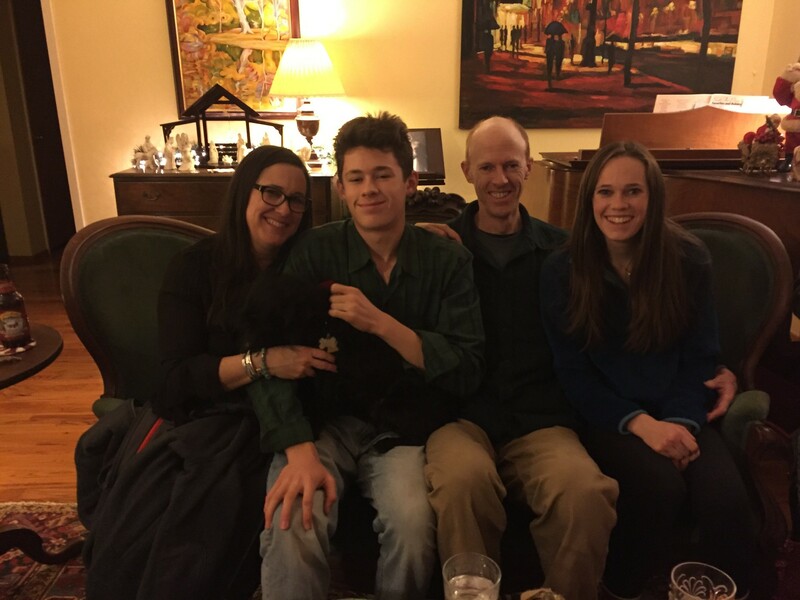 December – I don’t always remember to have a family photo taken on Christmas, but this year we all managed to squeeze onto our sofa. As the kids get older, these moments of togetherness become so treasured. 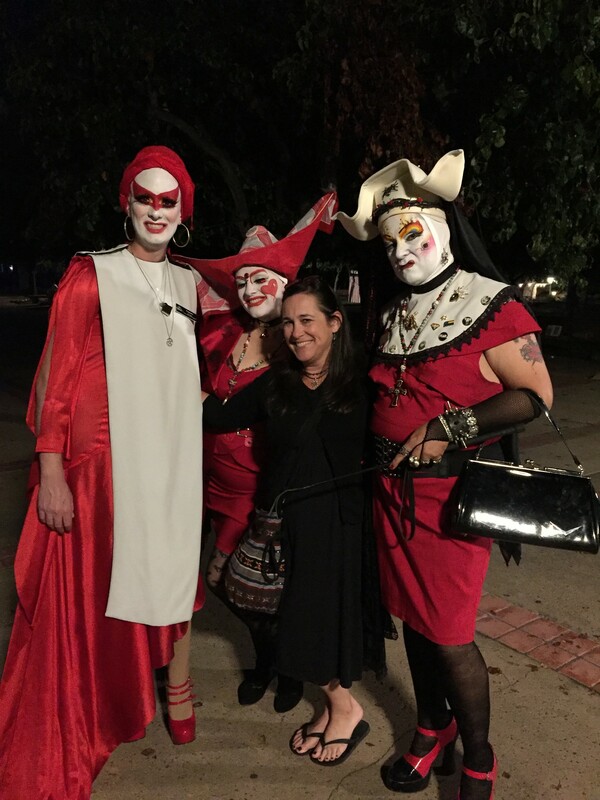 I wrote about turning 51 and my nightmares about the election results. As I love to do, I’ll ring in the new year in the mountains with these three people that make my life so extraordinary. November – I always think of my son as a wanderer; he loves to go alone, to explore, to get lost in the moment. This image of him on Carmel beach was exactly one of those moments; we were all up at the car and I had to go back to search for him. I stood and snapped this photo without him noticing; so grateful for these small moments as reminders to slow down and just be. I wrote a bit about the presidential election, teaching, and the not-so-ordinary month of November. October – To be honest, this photo just makes me smile. I went back to San Diego for a conference this fall – I say back, because in the late 1980s I made S.D. my home. I’m a completely different girl now, but I still find myself most comfortable hanging out with people who think out of the box. This night was a good reminder to remember who I am and what I believe in, always. This month I wrote from the heart about teaching and Trump. September – When my kids were little, I loved throwing birthday parties for them. We invited the whole family, ate and drank and celebrated together in our backyard. These days, birthdays are celebrated much more quietly. 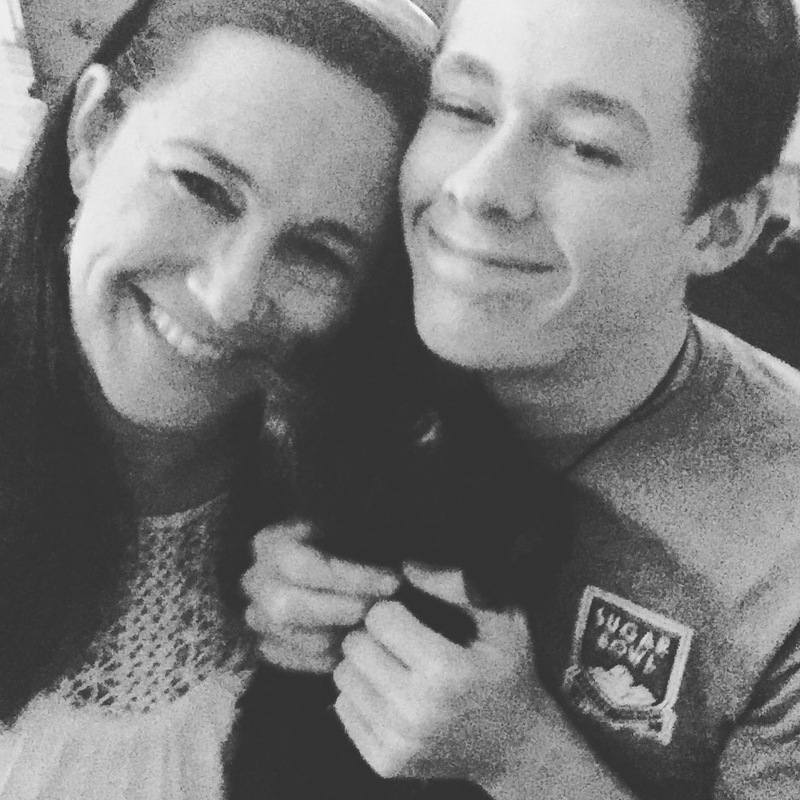 September is always a month of new beginnings when you live as a teacher – and this year, we celebrated Cam turning 17. Bittersweet moments – he reminded me the countdown now begins to adulthood and leaving home. Glad one of us is excited about that! 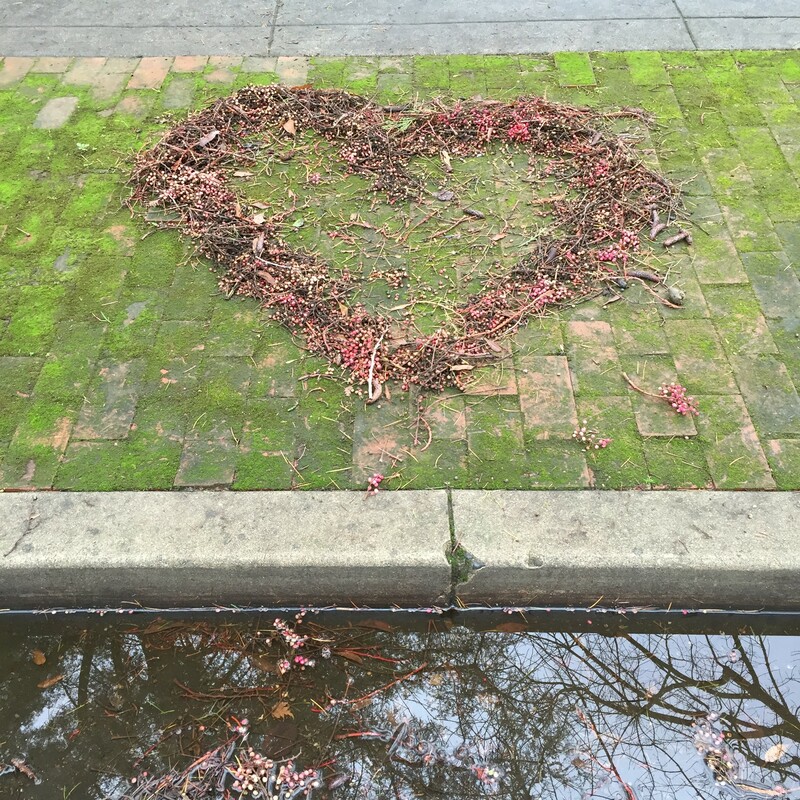 I only wrote a little – a sharing of a favorite Mary Oliver poem. 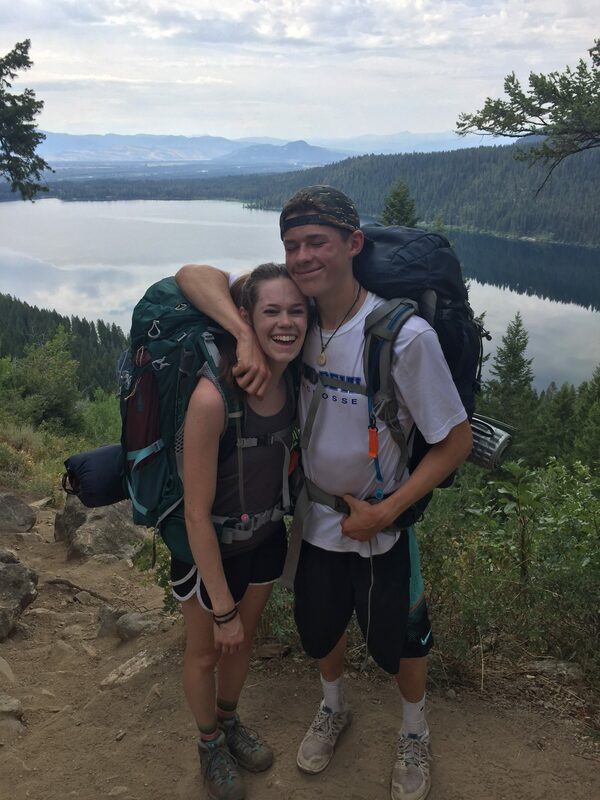 August – This summer, my two babies took off on a solo backpacking adventure – they hiked and camped and drove all around Wyoming, just enjoying being together. Although I didn’t hear from them too much, and I worried more than I should have, the moment they texted me this photo I knew that all would be well. I feel such gratitude that although they’re not living in the same home anymore, they love each other this much. 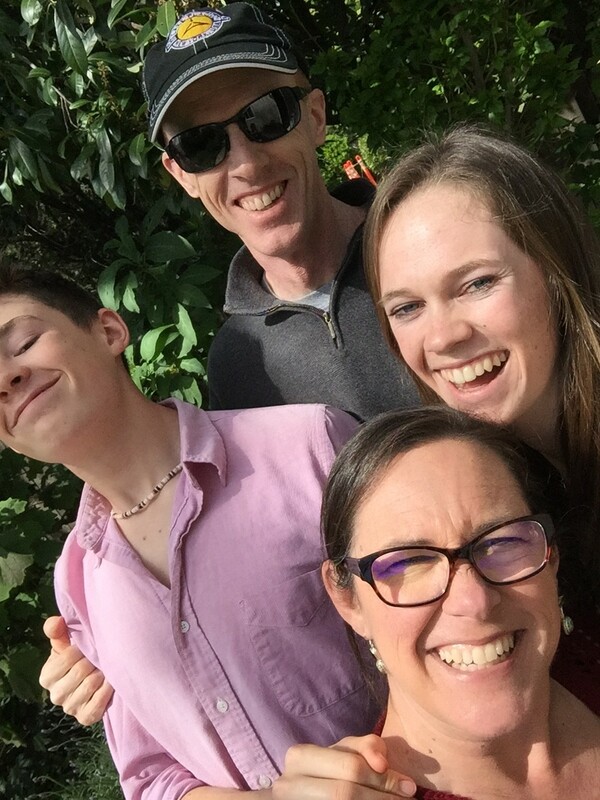 I wrote about family time in Tahoe, sending my girl back to college for her third year, an awesome trip to Blog Her in L.A., and how much I love my ordinary life. July – I love traveling, but I equally love spending time at home. 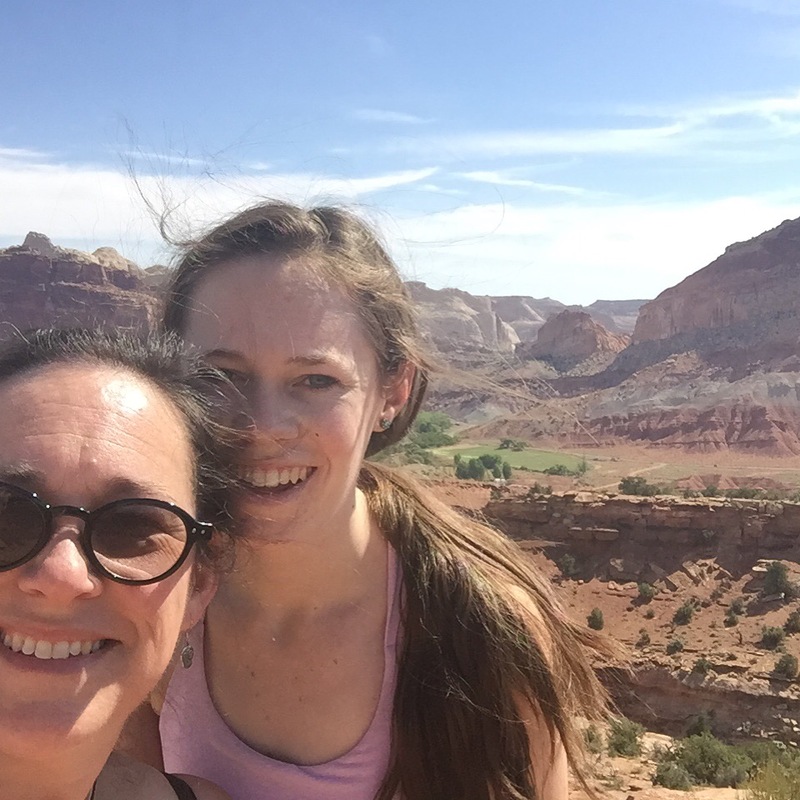 July started off on a trip with Lily to Capital Reef National Park in Utah, but I found most of my mid-summer days best spent at home, surrounded with love in my garden, with my books, my dog and my family. 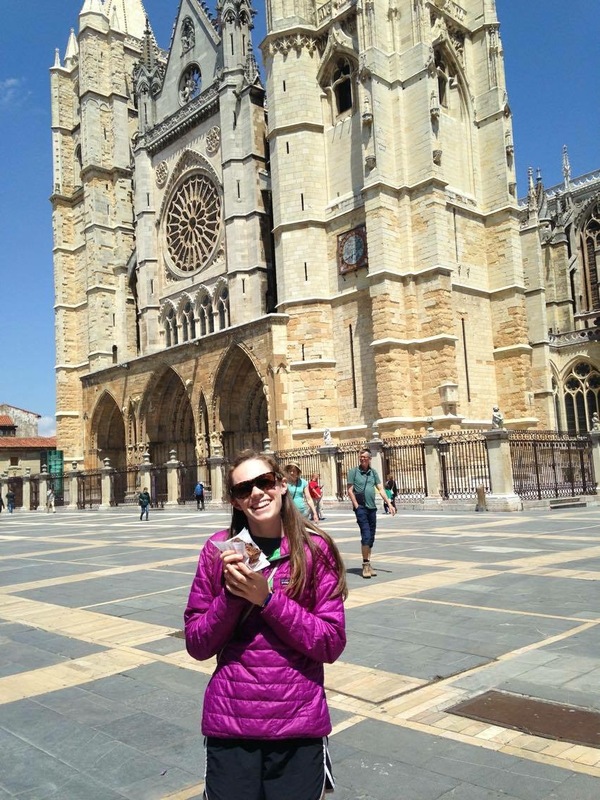 June – We celebrated Lily’s return from hiking the Camino de Santiago in Spain and her turning 20. The shooting in Orlando left me feeling sad about the fragility of life and committed to help end gun violence. I finished school, and spent the month reflecting and resting. May – It’s always a good month when I can dig in the garden. 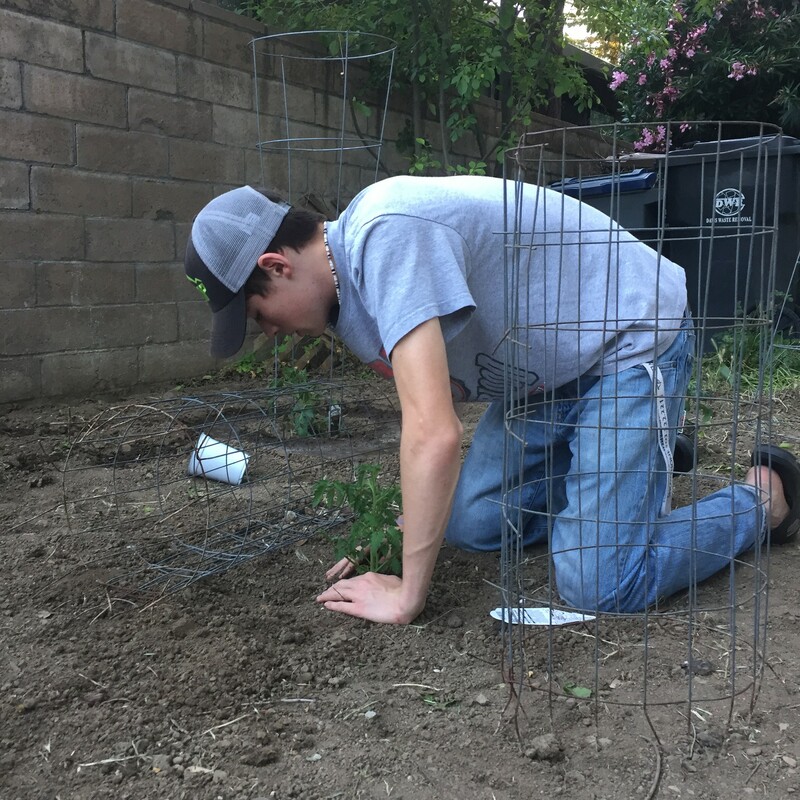 This year, Cam and I planted and tended a veggie and herb garden – and were surprised with gourds sprouting up, too! I wrote about being healthy, stepping out of my comfort zone, finding wholeness and that curious moment in motherhood when you realize that your children are capable of taking care of themselves – and you. April – Another rare moment of togetherness in our backyard garden; the month of April made me weep more than once over the fierce love I have for my children. I thought and wrote about the fleetingness of this life, of gratitude for the smallest of moments, and of intuition and being in the moment. March – I wrote a lot about motherhood, working and mothering, and equal rights. 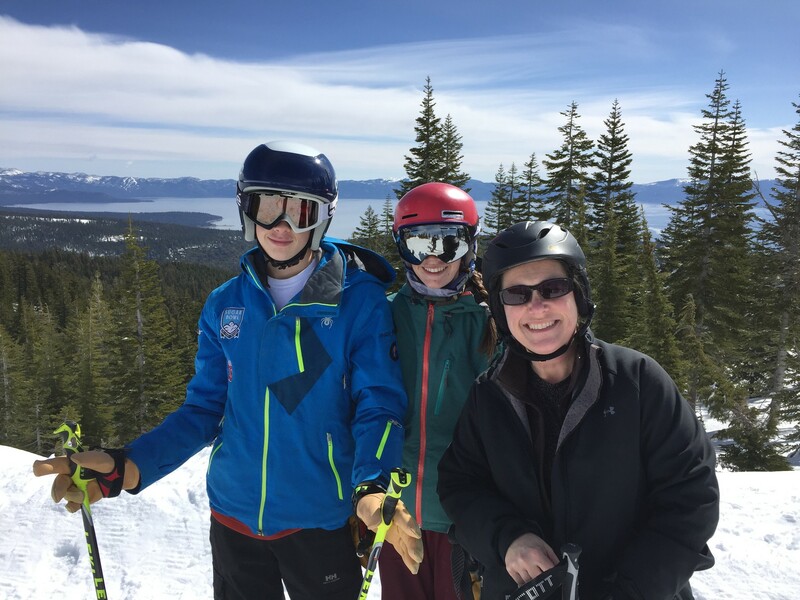 We had a rare ski day together at Tahoe; rare because I actually skied with my kids rather than watch them fly down a race course! 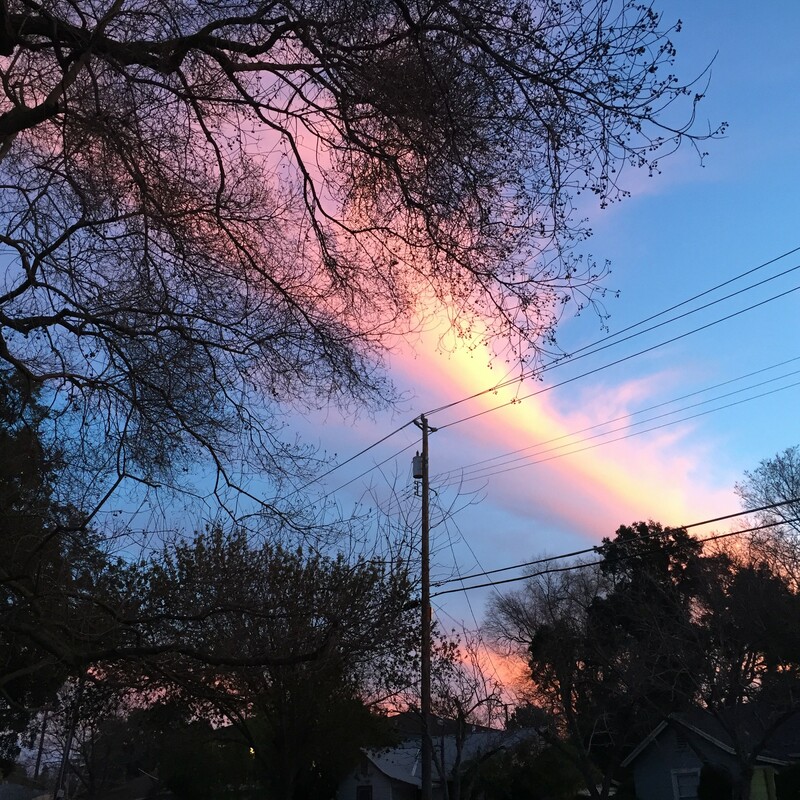 February – I found myself taking daily walks, searching for some center. My girl got a ‘real’ job, I hunkered down at home and read a lot of poetry from Mary Oliver, Jane Candida Coleman and Thich Nhat Hanh. January – I was looking for joy everywhere – it was a hard month. Concussions, avalanches, and loss were surrounding me. I tried to focus inward, to be present and to pay attention to the beauty around me. 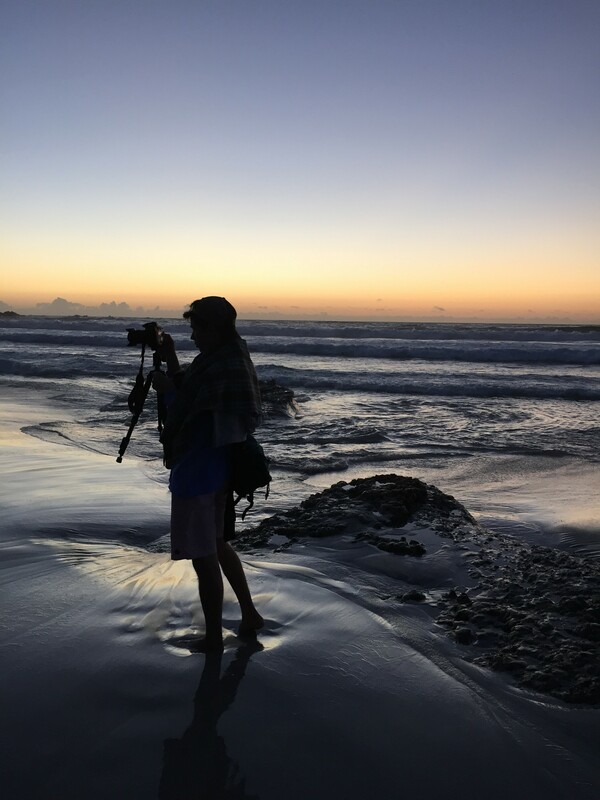 I’d love to continue this amazing life journey with you over on Instagram – you can find me at mamawolfeto2.